Frustrated by Yelp not publishing reviews for your business? Yelp, has a reason for that. Whether we agree with Yelp or not doesn't really matter because Yelp makes their own rules. Yelp has a filter and it is a notoriously aggressive filter. 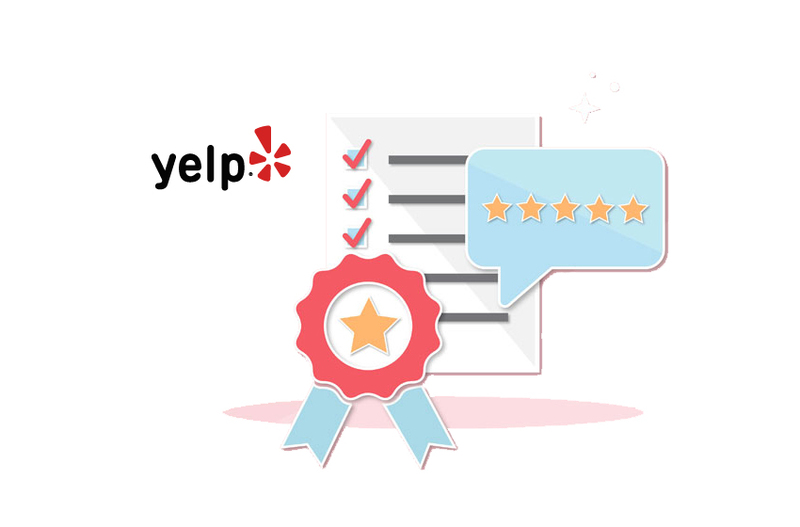 If a customer isn’t active on Yelp or doesn’t have much of a history and then wants to leave your business a review, it is very likely to get filtered by Yelp. So, the trick to getting more reviews on Yelp is to encourage customers that are already active on the platform to leave you Yelp reviews, and that is the hard part. But how do you do find out which of your customers are active on Yelp? Fortunately, there is a way to determine this, and it works beautifully but it is not easy. You will want to take a csv file of your existing customers and load it into Yelps Find Friends feature to identify customers that are already active users on Yelp. Reviews from these customers are much less likely to get filtered.